Welcome to Lake City and pick up from the Railway Station or Airport in the morning. 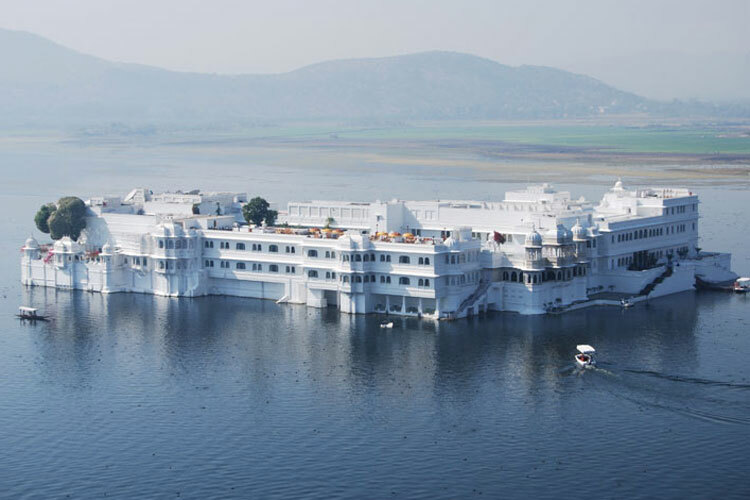 Check- In the hotel, After noon boat riding on Pichola lake and Sajjan Garh for sunset. Night stay in hotel. 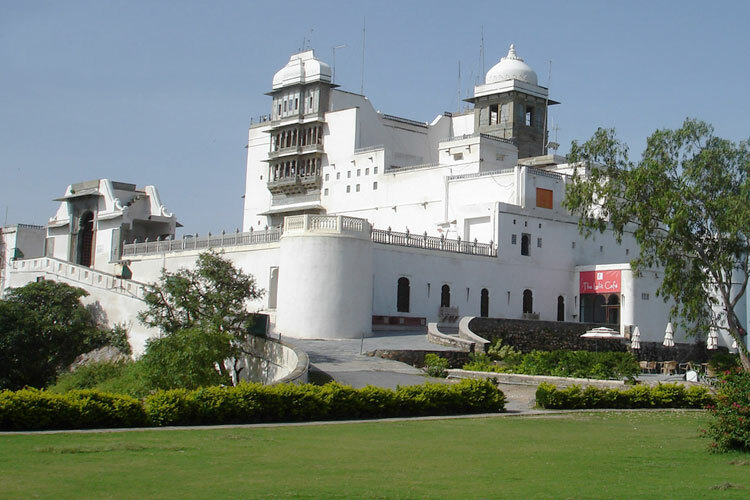 09:00 Am Visit Vintage Car Collection, City Palace, Jagadish Temple, Fateh Sagar, Moti Magari ( The Pratap Memorial ) ,Sahelion ki Bari, Dudh talai and Bagor ki haveli. Night stay in hotel. 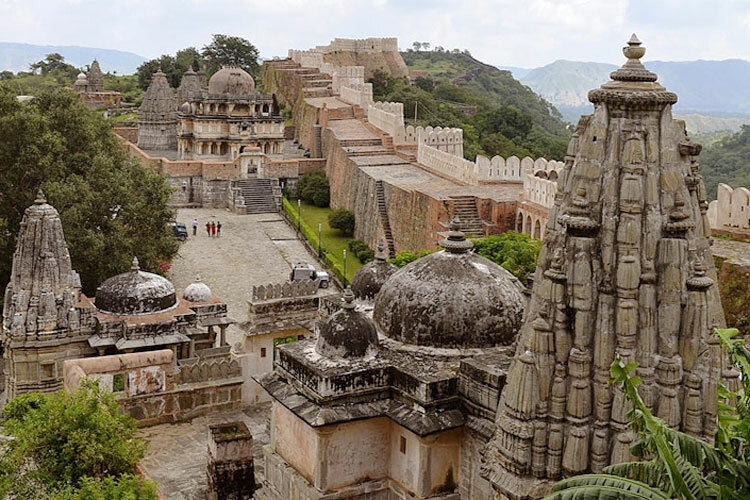 Eklingji: It houses 108 temples chiseled out of sandstone and marble, this temple of Eklingji was built in 734 AD. Enclosed by high walls, it is devoted to Eklingji (A form of Shiva Deity adored under the epithet of Eklinga). 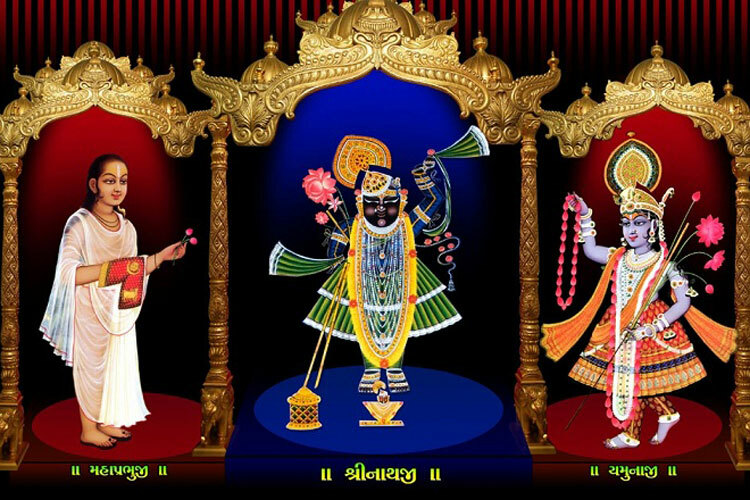 Nathdwara: This great Vaishnavite shrine was built in the 17th century on spot exactly defined by the Lord himself. 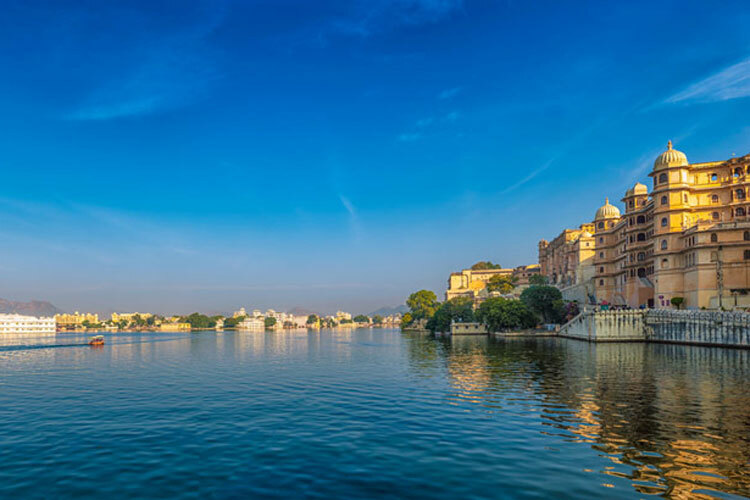 The legends have it that the image of the Lord Krishna was being transferred to safer place from Vrindaban to protect it from the destructive wrath of the Mughal Emperor Aurangzeb. 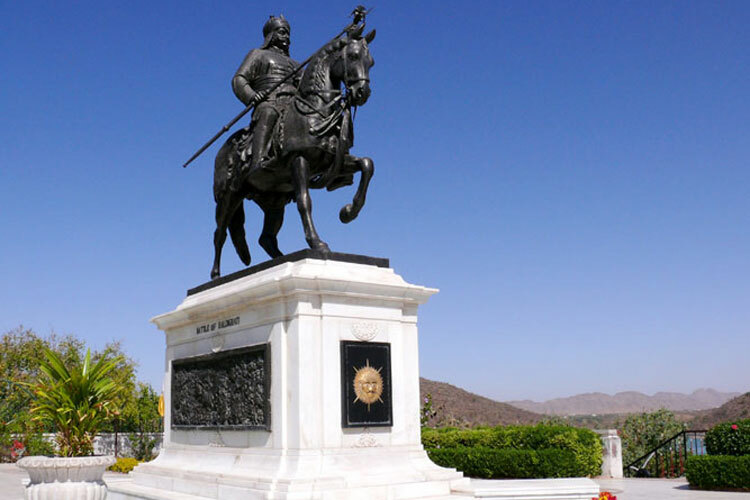 Haldighati: The extensive terra firma, towards the south west of Nathdwara, this historical site witnessed the great legendry battle fought between Maharana Pratap and the Mughal Emperor -Akbar in 1576 AD. Accommodation on twin sharing basis with breakfast in each category. Commercial air-conditioned car for transfers and sightseeing. 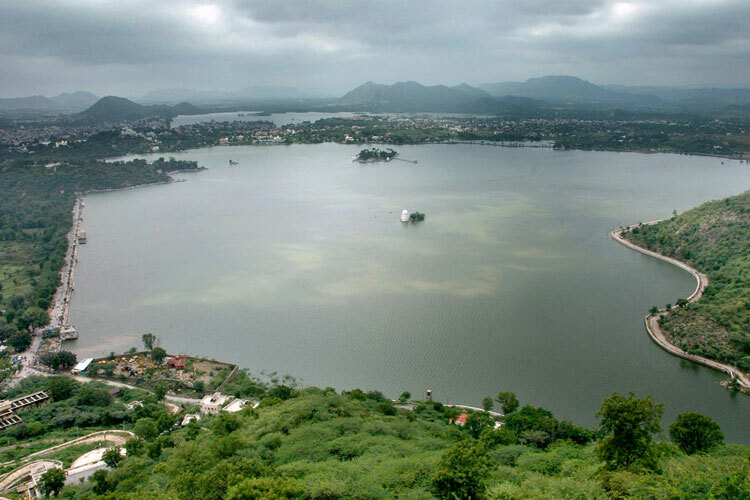 Boat riding on Pichola Lake. Govt. 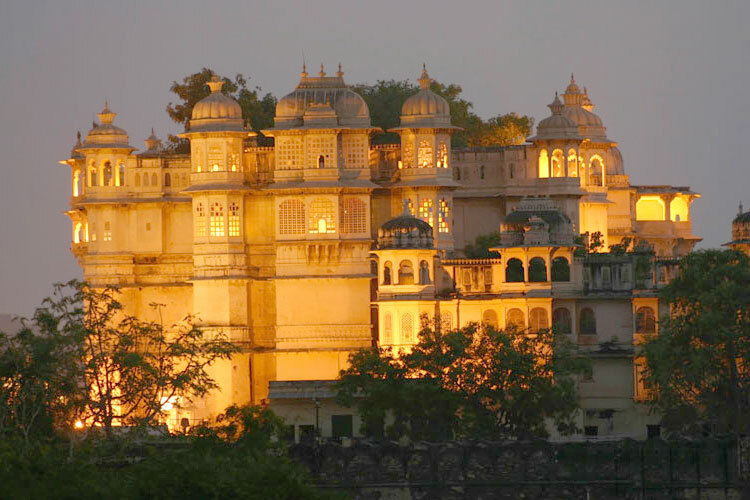 approved guide for Udaipur sight seen. Flight, Train and Bus tickets. 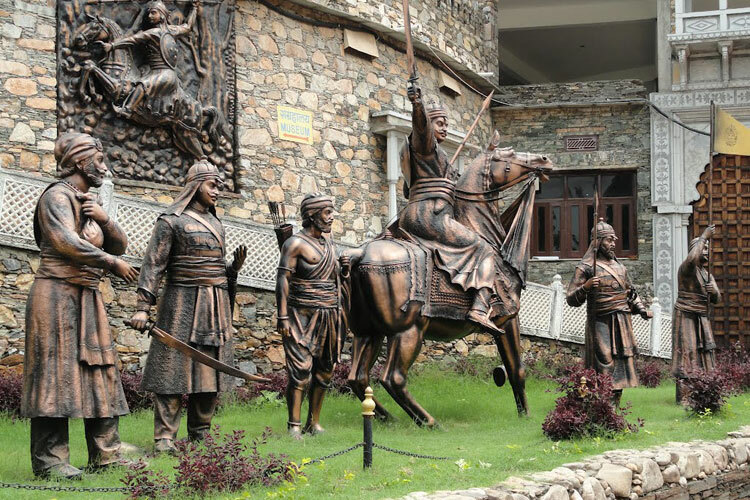 Budgeted, Deluxe & Heritage hotels.